Erik was 13 when he started ERIK'S. His first bike, a hand-me-down from an older family member, sparked his interest in bikes. With entrepreneurial spirit, and the money he saved from his job (the only other job he's ever had) as a paperboy - Erik began his business. He bought 50 used bikes, fixed them up, and sold them. Erik's original workshop was in his parent's backyard, inside one of the few remaining barns in the urban setting of Richfield, Minnesota. A homemade sign brought business to his doorstep. Throughout high school, Erik worked out of the barn, as part of a school work for credit program. In fact, half of the grading system was for on-the-job performance. Being a "one-man operation" Erik had to grade himself... so he managed to earn a lot of A's! By his senior year (1982), the business (now stocking NEW bikes and accessories) began to take over storage space from his parents' basement... to the dining room... to the family room. So at 18, Erik moved his business out of his parents' barn and opened a store on 72nd & Chicago Avenue South in Richfield, Minnesota. His business philosophy remains... professional, knowledgeable service in a friendly store environment. 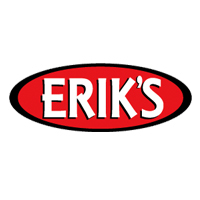 Now in it's 40th year, ERIK'S employs over 300 people and has 26 store locations - 16 in Minnesota, 8 in Wisconsin and now 2 in Kansas. His selection of products and services focuses on Bicycling, Snowboards, Downhill Skis, Skateboards, Pro Scooters and all the gear that goes with them. 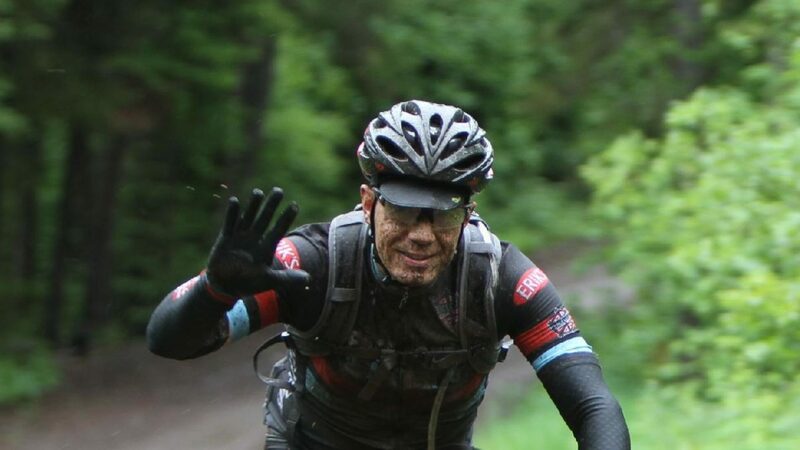 Erik enjoys working at the shops and helping customers find that perfect bike, snowboard or downhill skis! In fact, he often meets a "Third Generation Shopper" of a customer from his original backyard barn store!